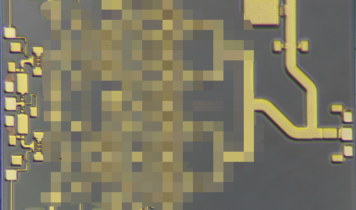 The SAC3125Q6 is a wide band GaN power amplifier. The SAC3125Q6 provides 15 dB of gain, and 39dBm of output power for 3 dB compression and 45% PAE from a +28V supply voltage. SAC3125Q6 is plastic SMT package that eliminates the need for wire bonding, and is compatible with high volume surface mount manufacturing techniques.